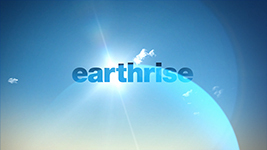 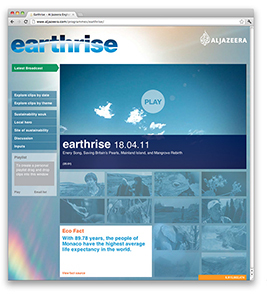 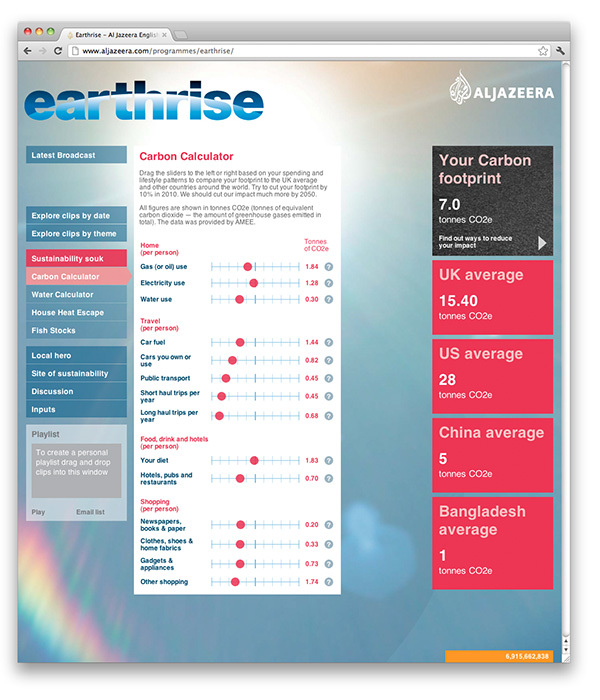 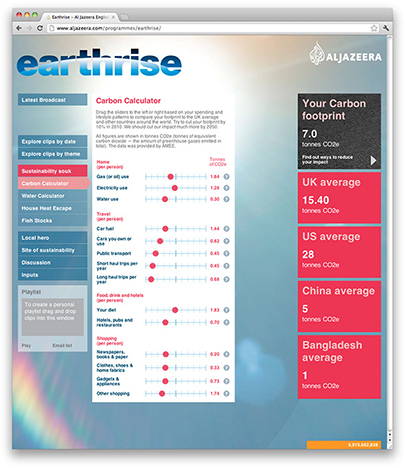 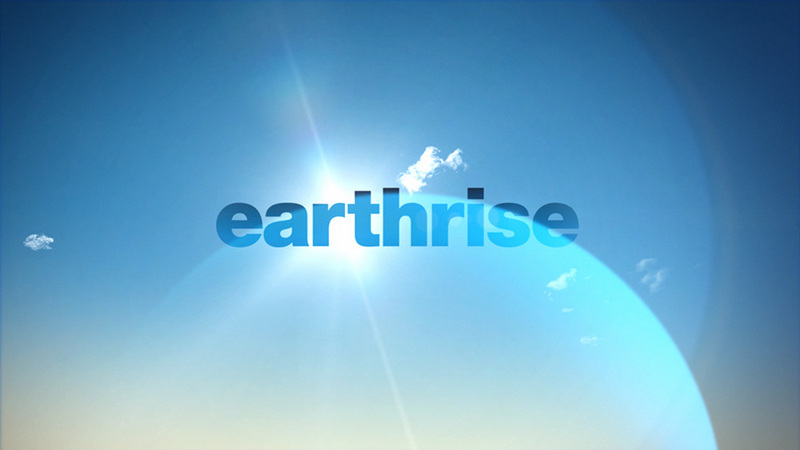 Al Jazeera appointed Intro to design a programme identity and website, for a new series on the environment entitled Earthrise. Topics covered in the broadcast version are debated and explored in more detail online. 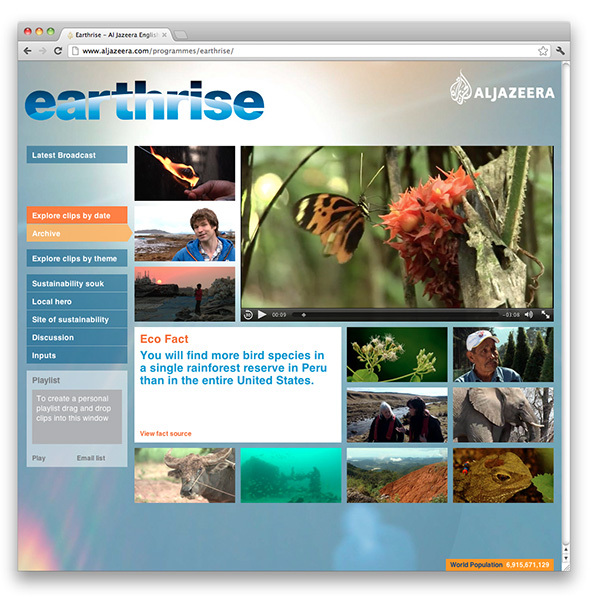 The stories from the TV series are then archived, and searchable, on the website according to key categories, establishing an extensive database of environmental material over time.